Travelling in out metros wouldn’t have been as easy had autorickshaws not been available. These small, nippy three-wheelers are perfectly suited for our crowded roads and are easy to maintain too. 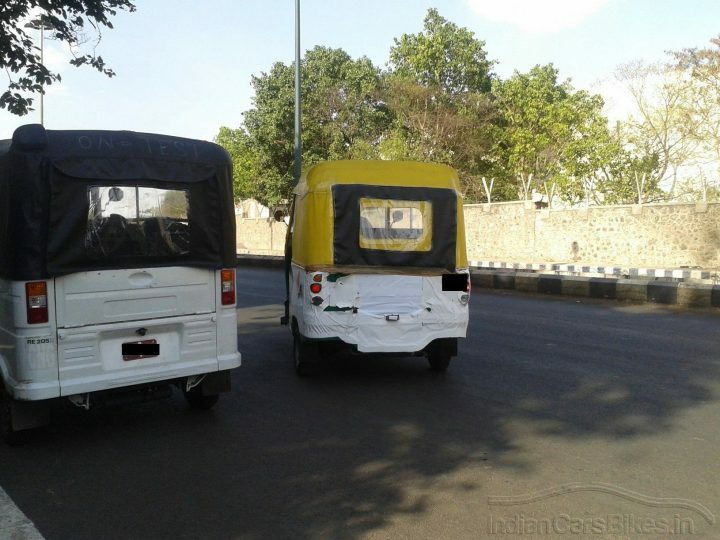 The Bajaj autorickshaws are the most recognisable ones on the road, and the company is planning to launch new improved versions of them soon. 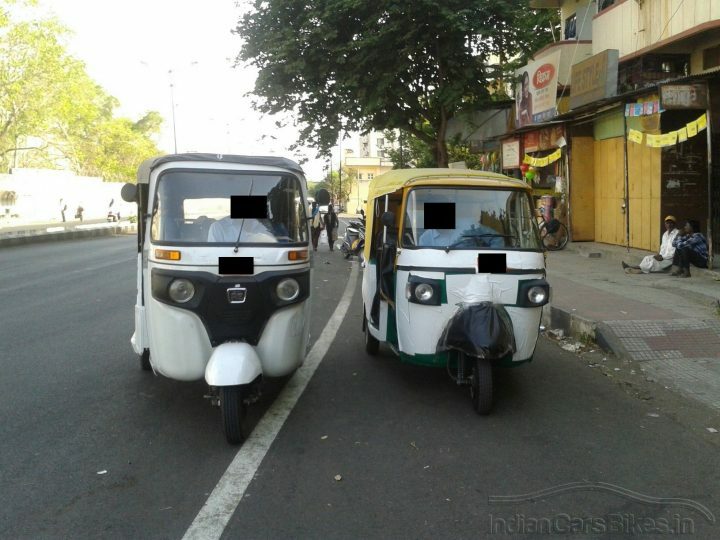 Even though Bajaj is readying the RE60 quadricycle for launch, the autorickshaw segment will not see a drop very soon which is the reason why it is updating them. 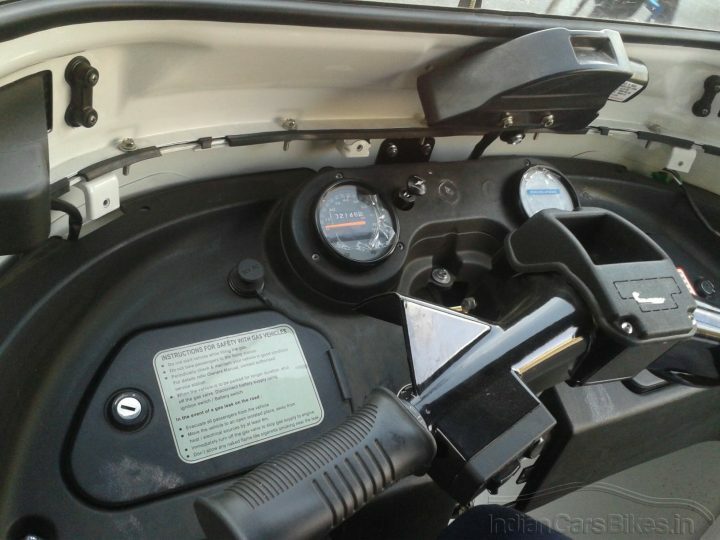 The new range of autorickshaws will be better in terms of design, durability, quality and comfort. 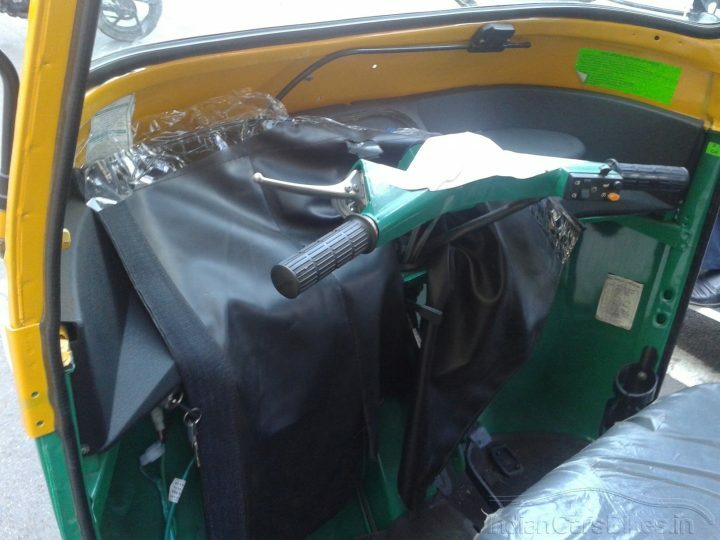 It is clear from the spyshots that Bajaj is perfecting the CNG and LPGvariant of their autorickshaws, as more and more metros switch to these cleaner fuels. 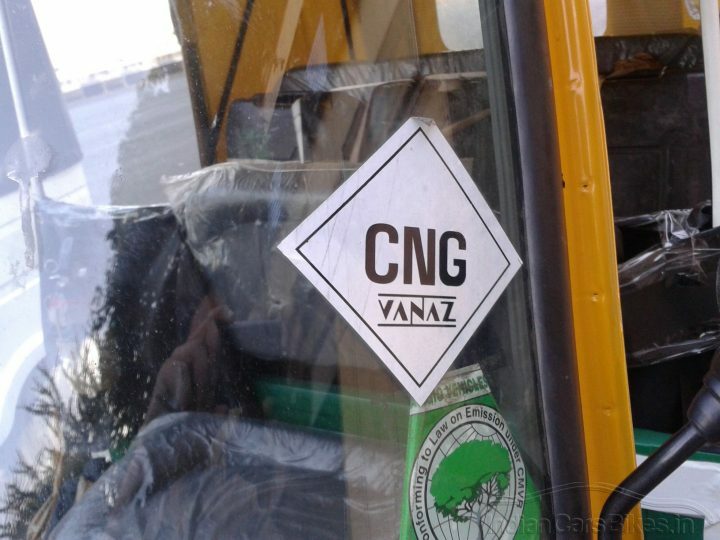 The CNG and LPG kits on these new autorickshaws will be provided by Pune based LPG and CNG kit manufacturer, Vanaz.